Give all you can. This is for you. Spread it near and far. Welcome to So Co Cycle. We are a fun, friendly, indoor cycling community in South County. 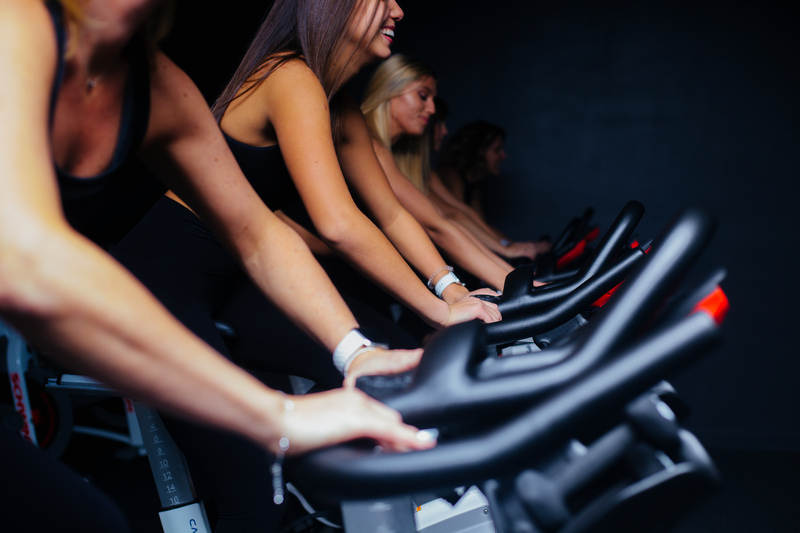 We offer a variety of spin classes using state of the art Fitmetrix technology that allows clients to track their workout accomplishments. Amazing instructors and motivating music will help you reach your goals. Come in, feel the beat, get ready to lose yourself in the moment and leave feeling incredible.